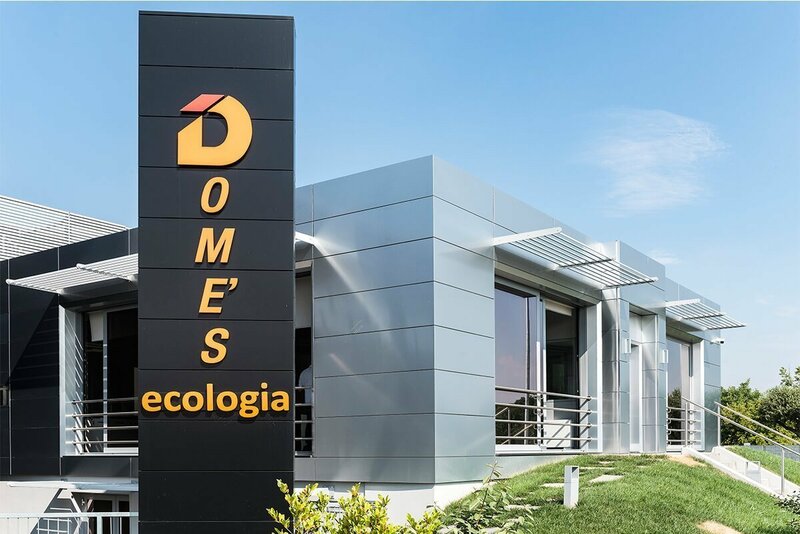 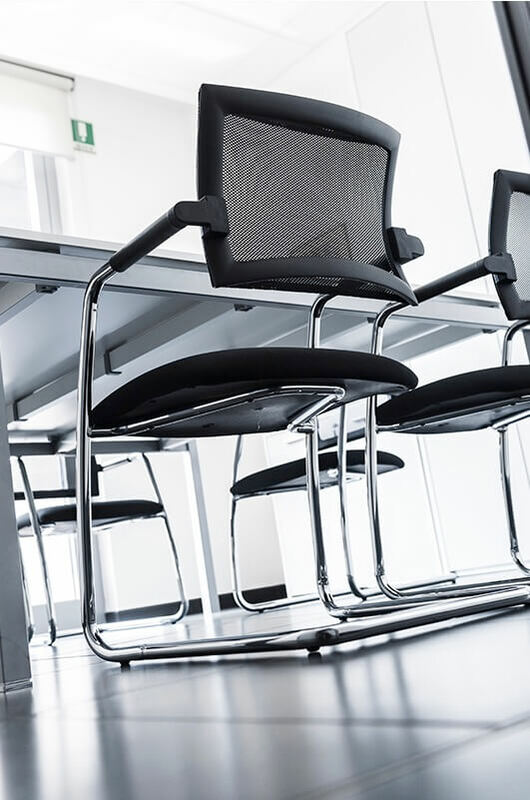 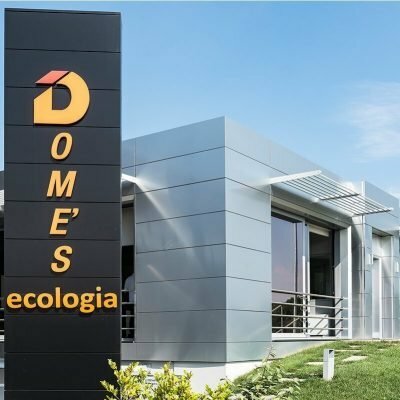 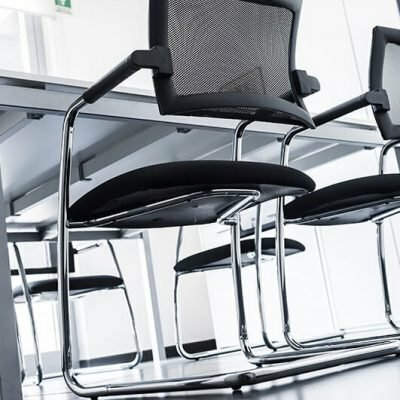 Dome’s has been active in the environmental services sector for over twenty years, gaining extensive experience within public, industrial and civil sectors. 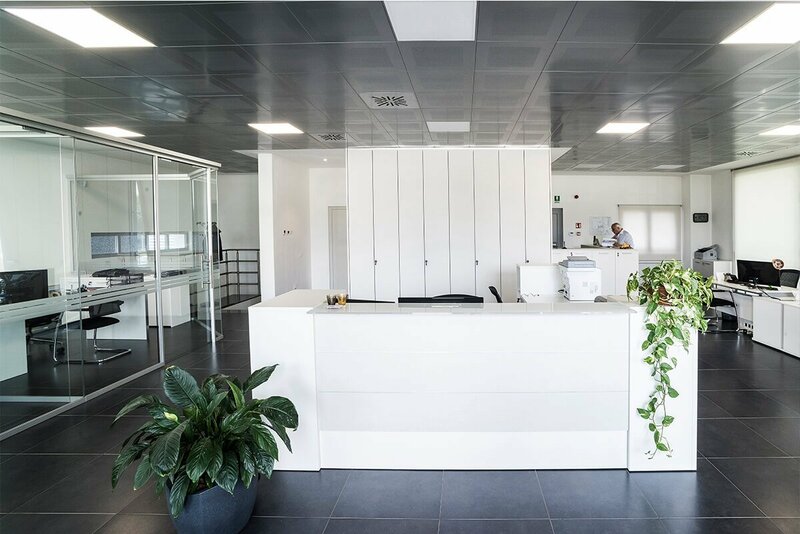 Transparency and linearity, at the basis of the corporate nature, are reflected also in the new furniture designed by Arredoufficio for the 250 m2 of its Nova Milanese headquarters, in the Brianza area, a territory in which painstaking attention is paid to both materials and style. 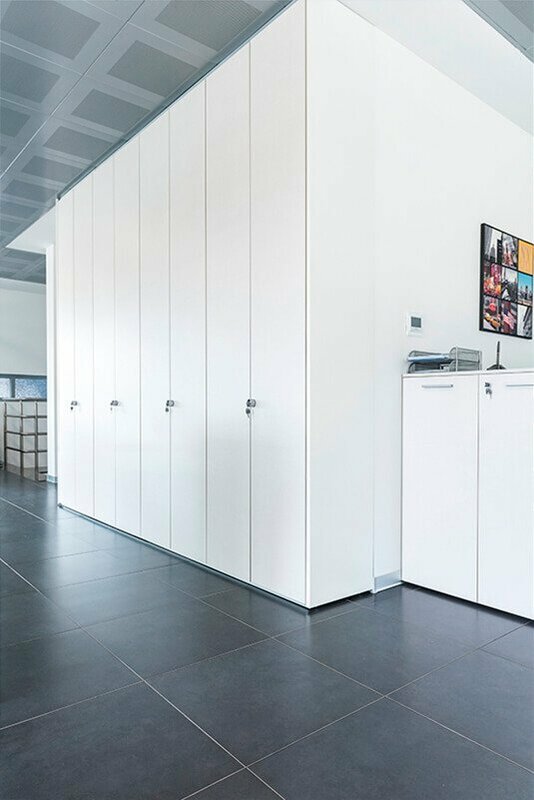 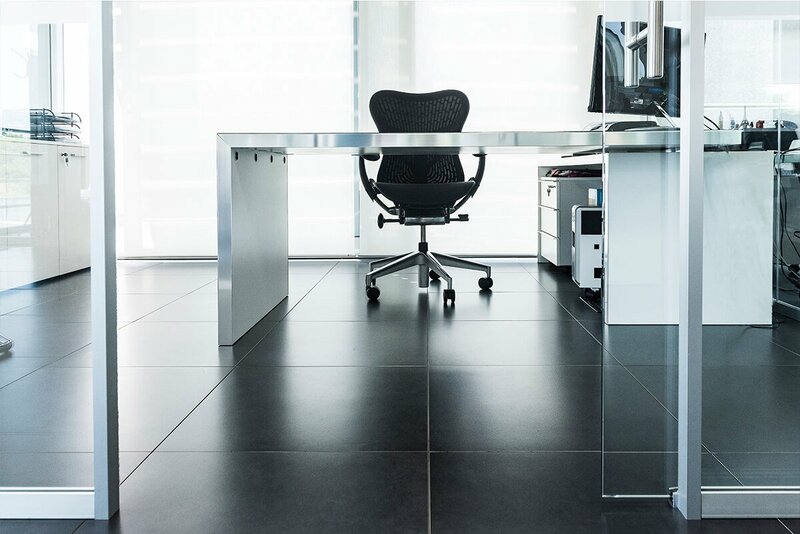 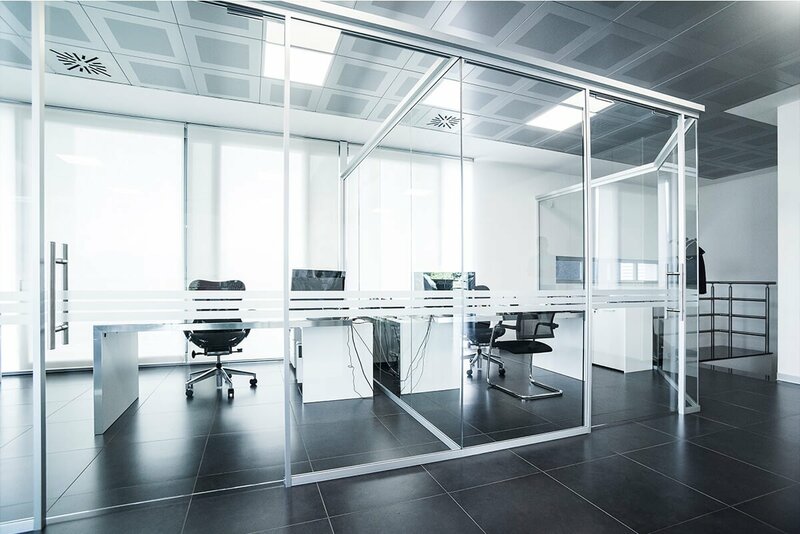 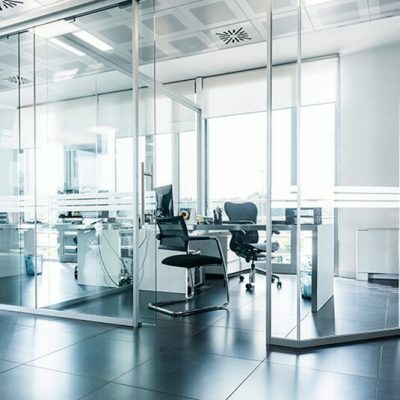 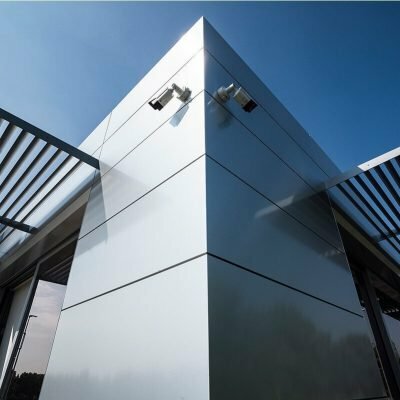 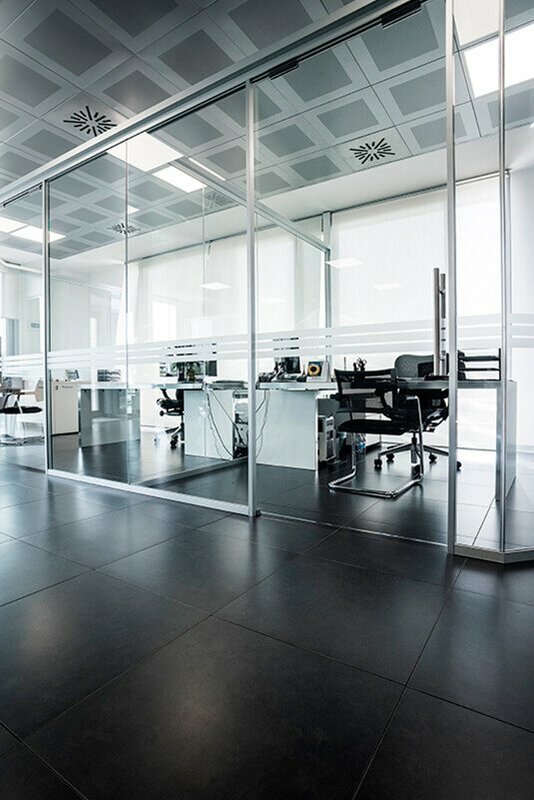 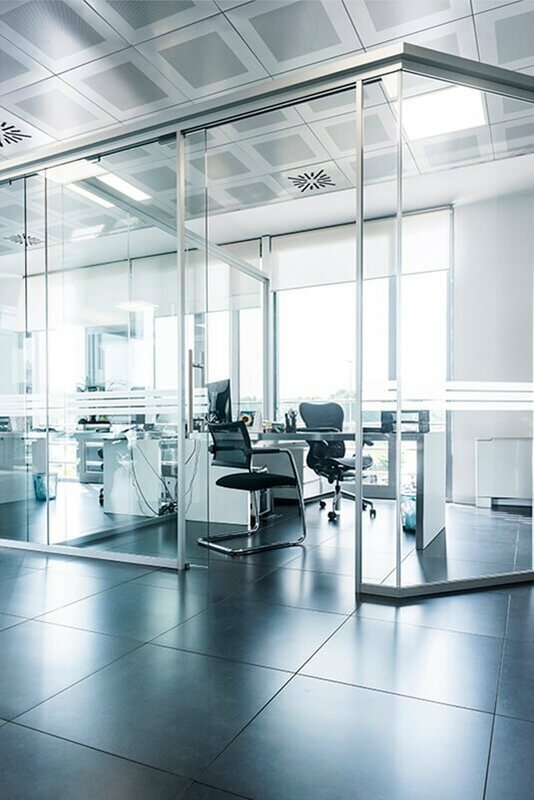 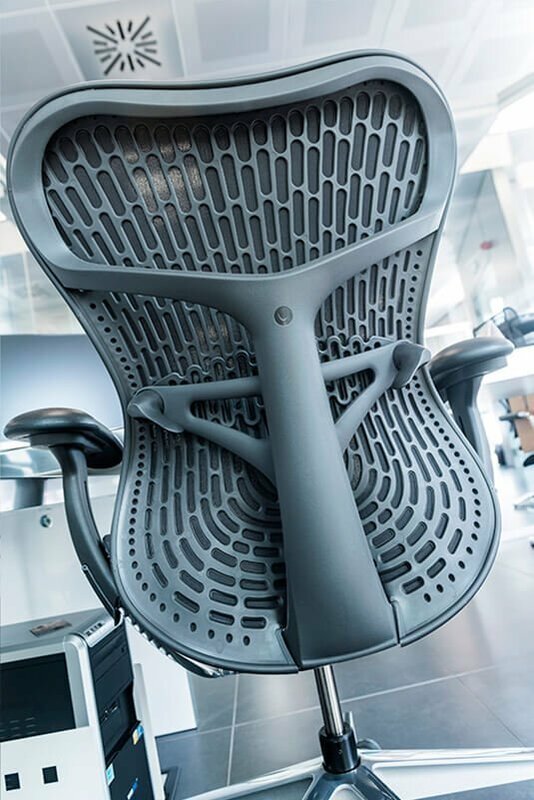 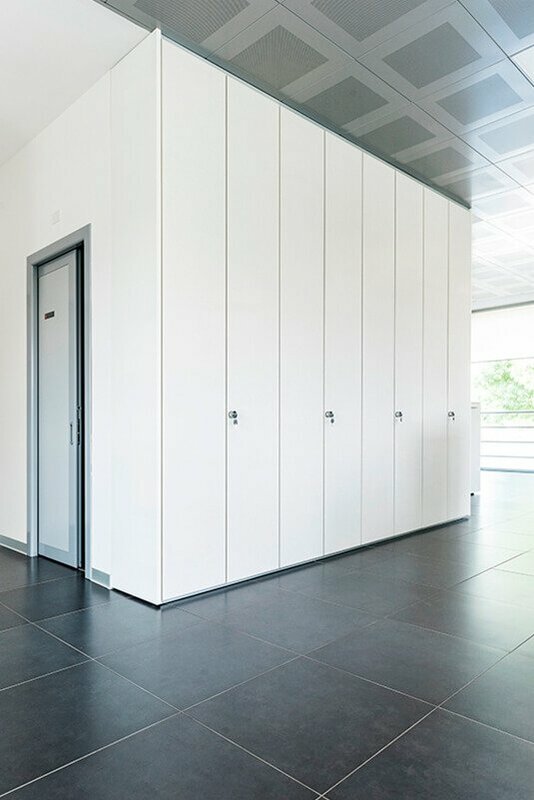 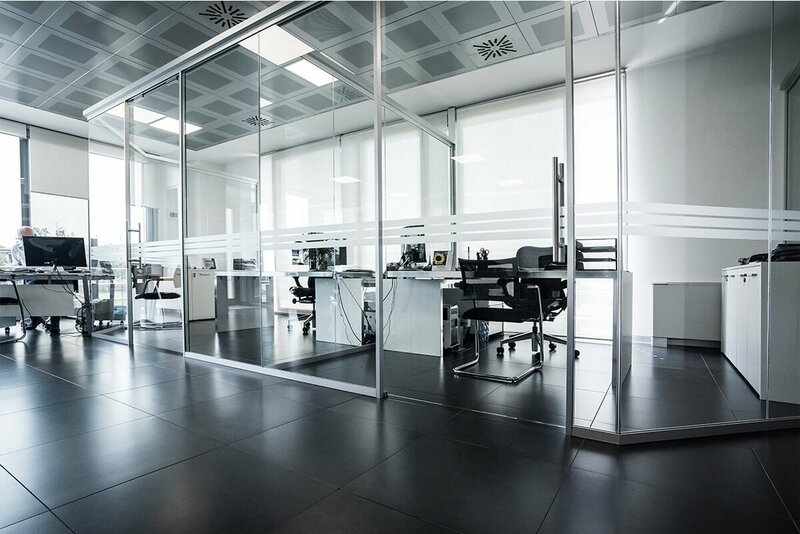 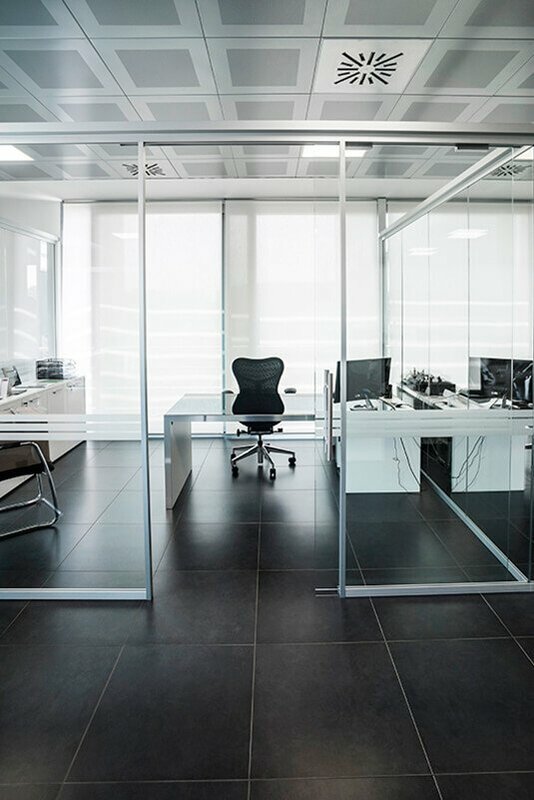 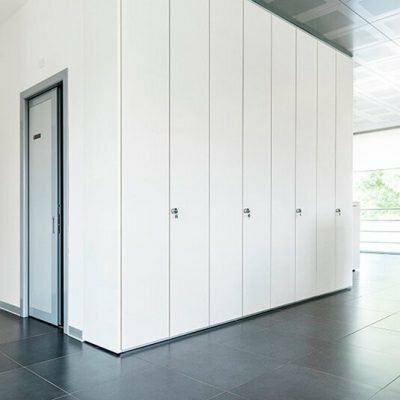 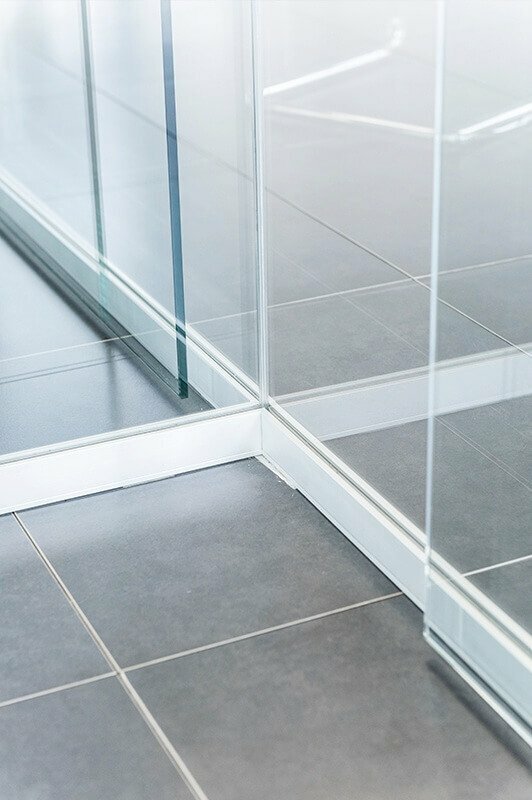 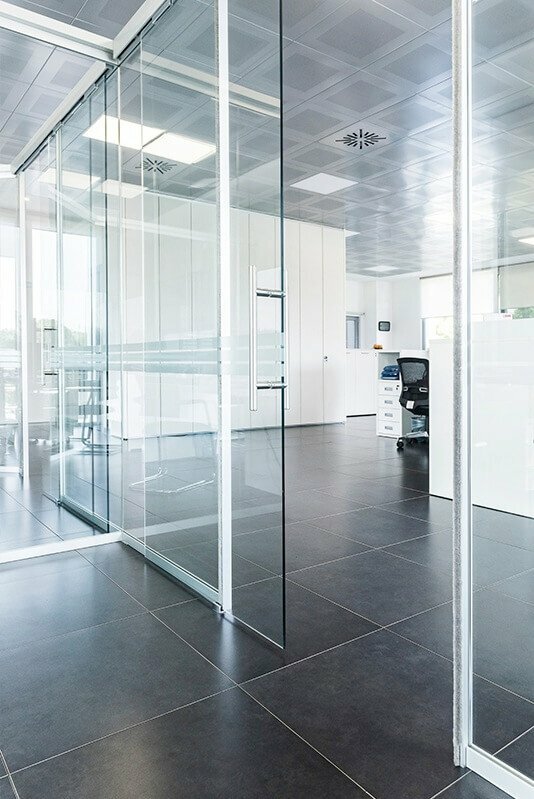 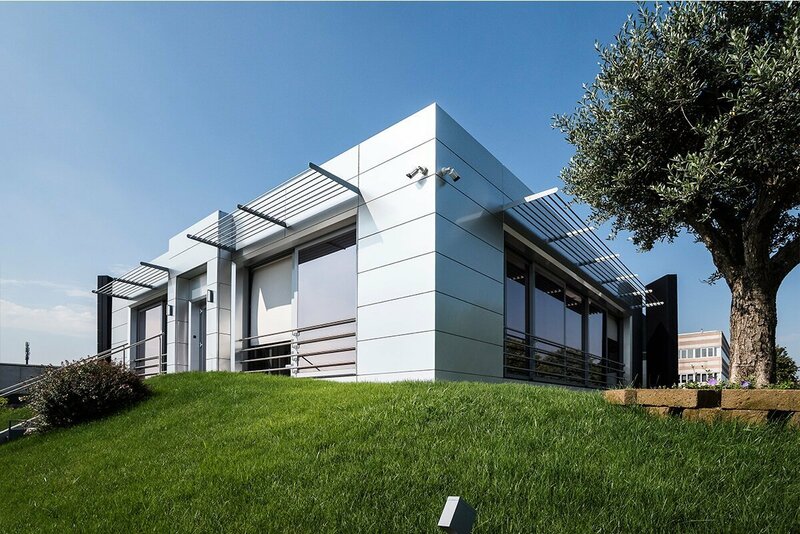 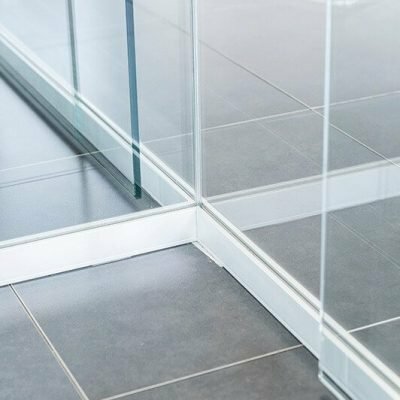 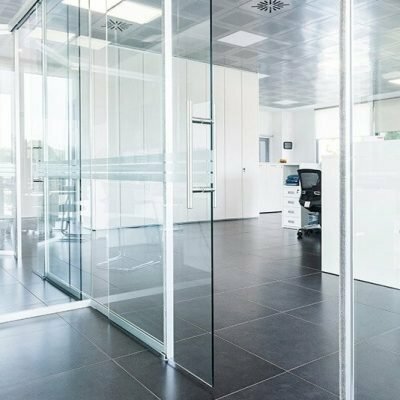 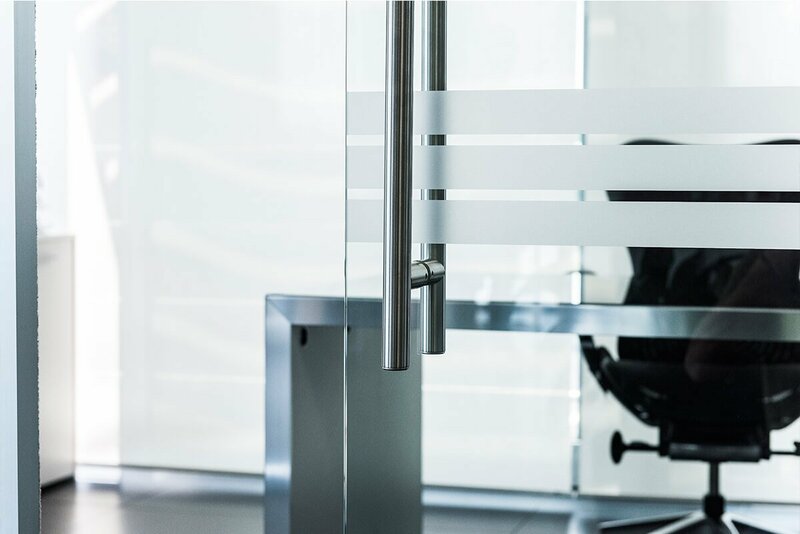 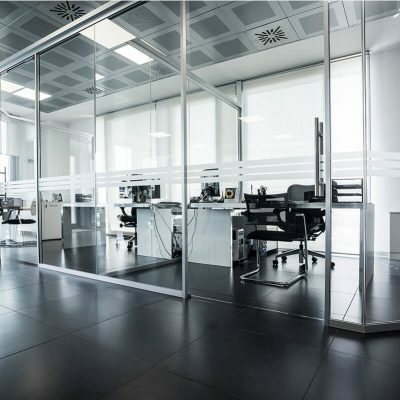 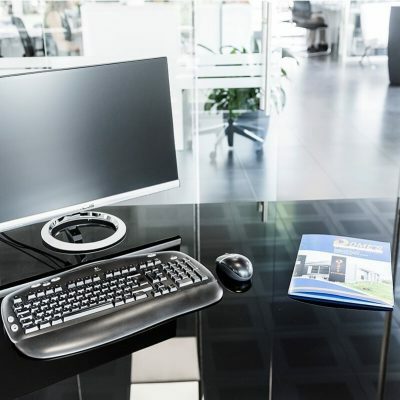 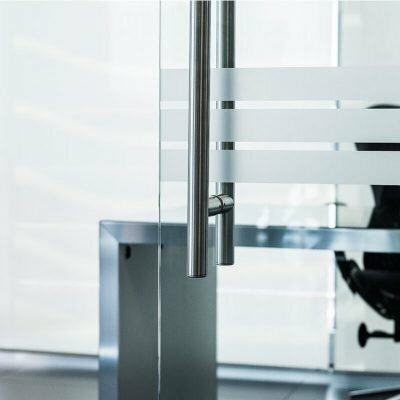 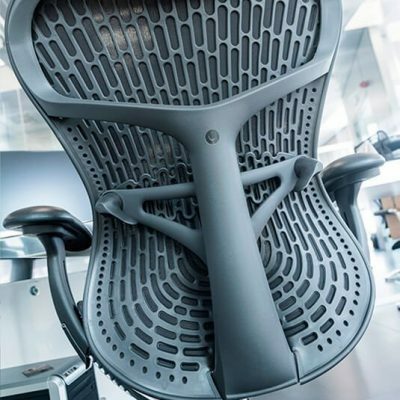 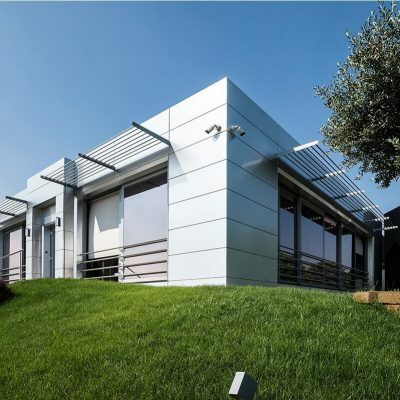 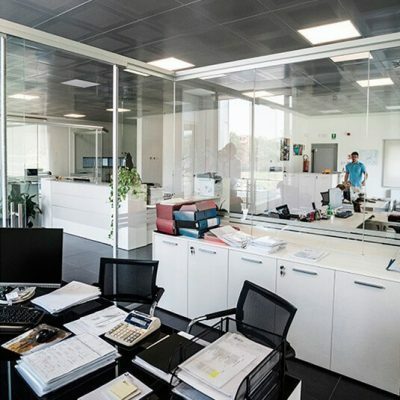 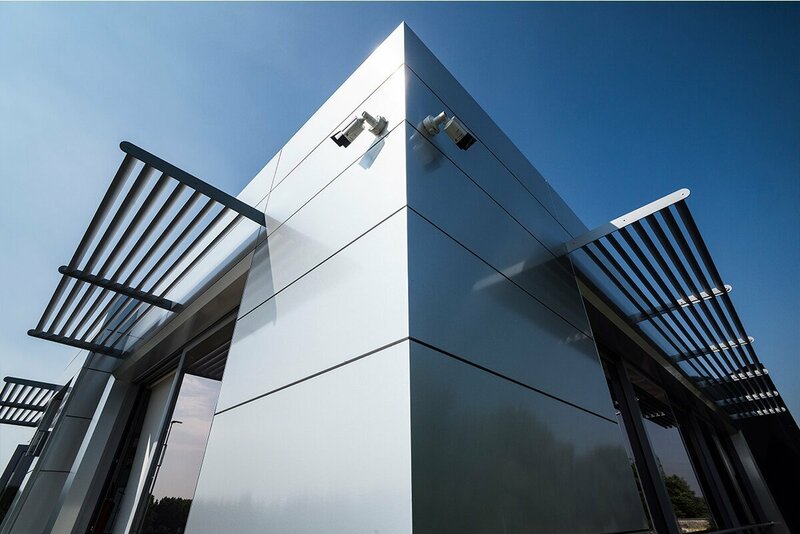 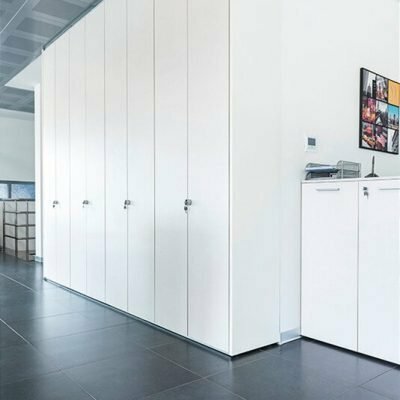 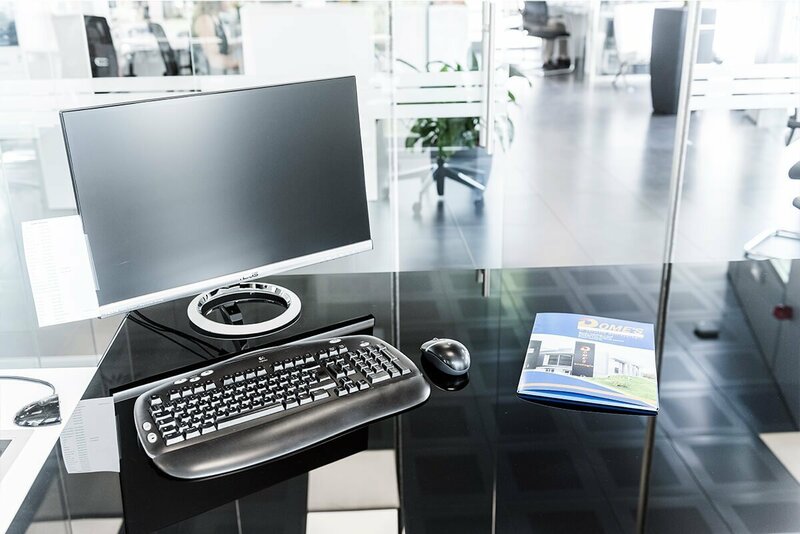 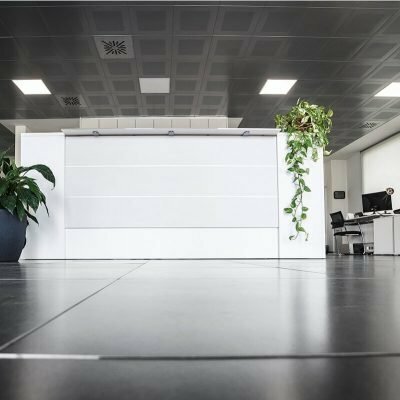 Discretion, technology, simplicity and functionality: in which the lines used are reflected, such as the Soft Wall partition walls, the Wing management offices and the Pratik operations offices. 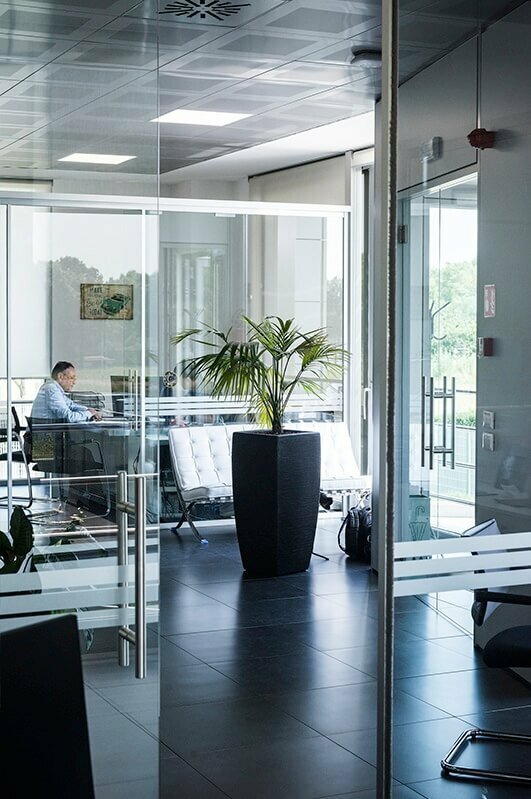 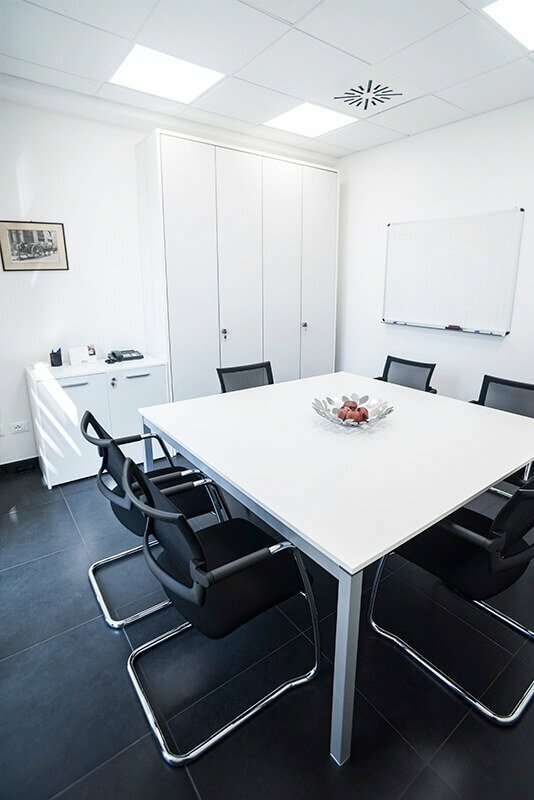 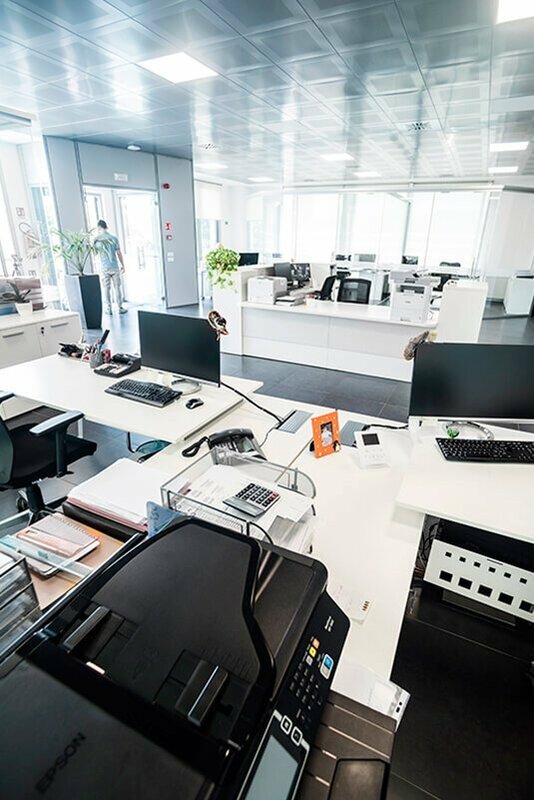 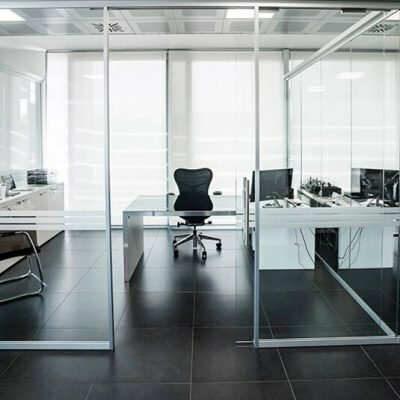 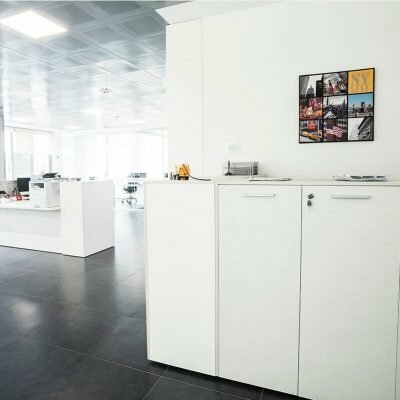 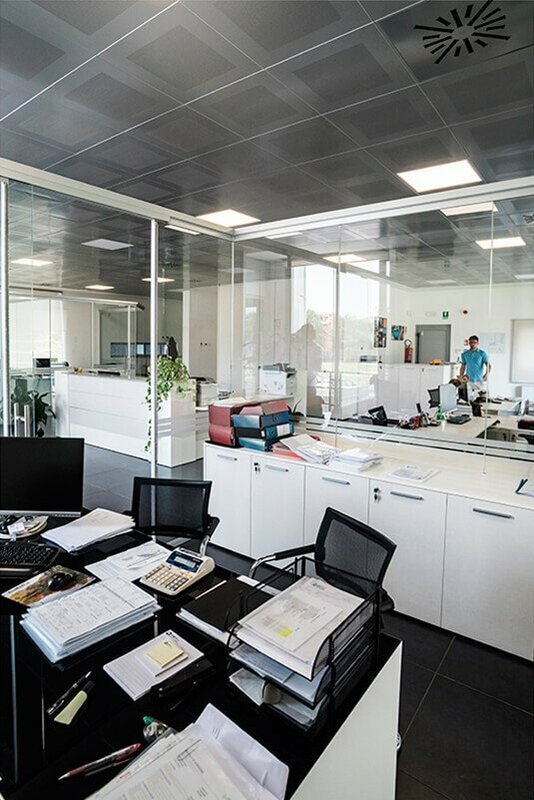 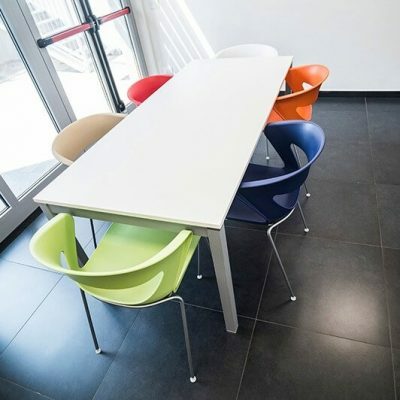 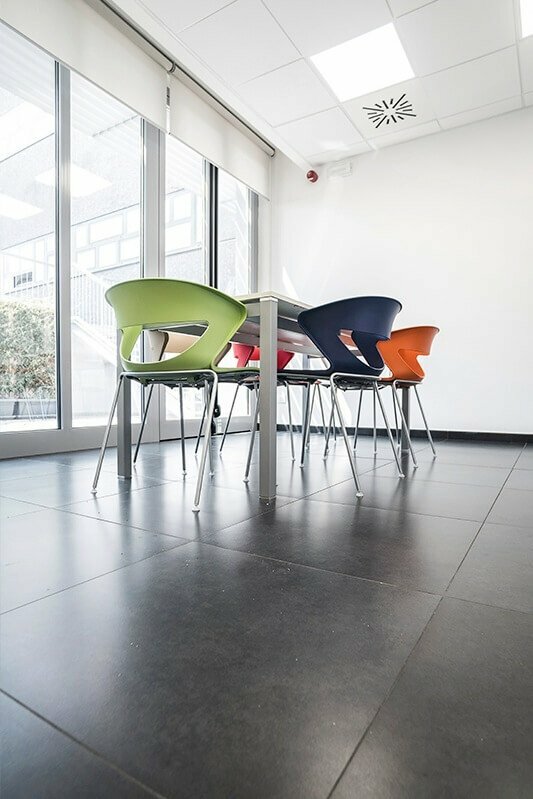 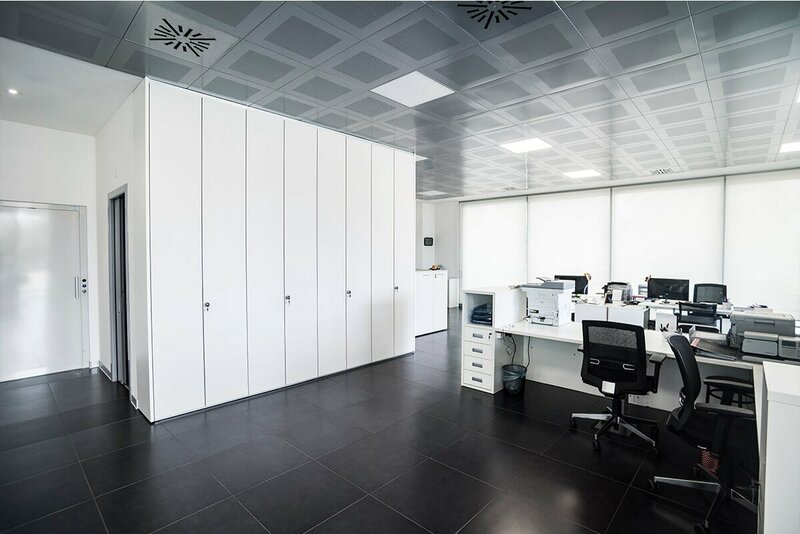 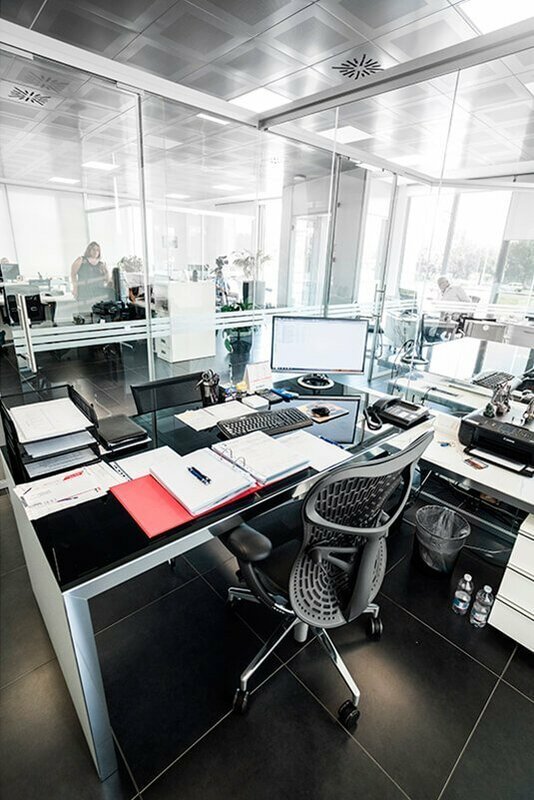 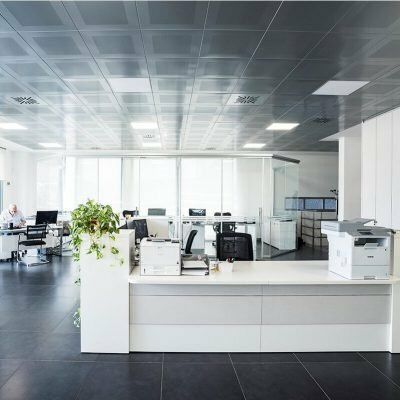 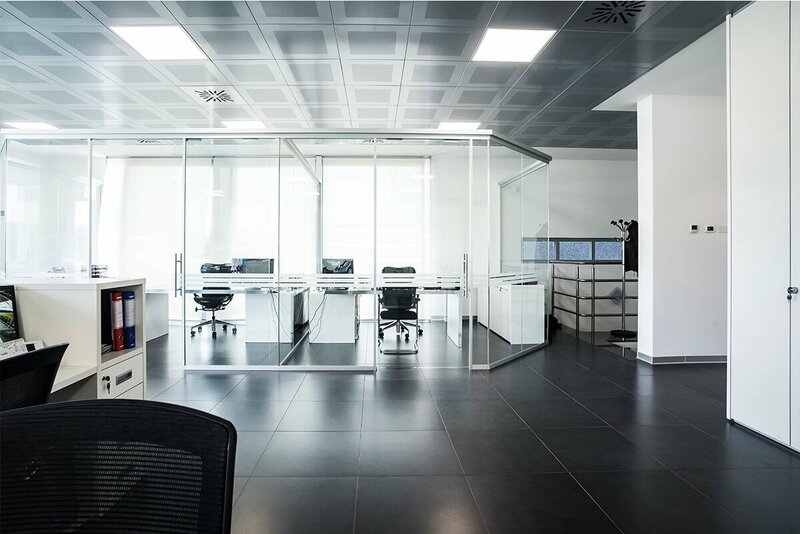 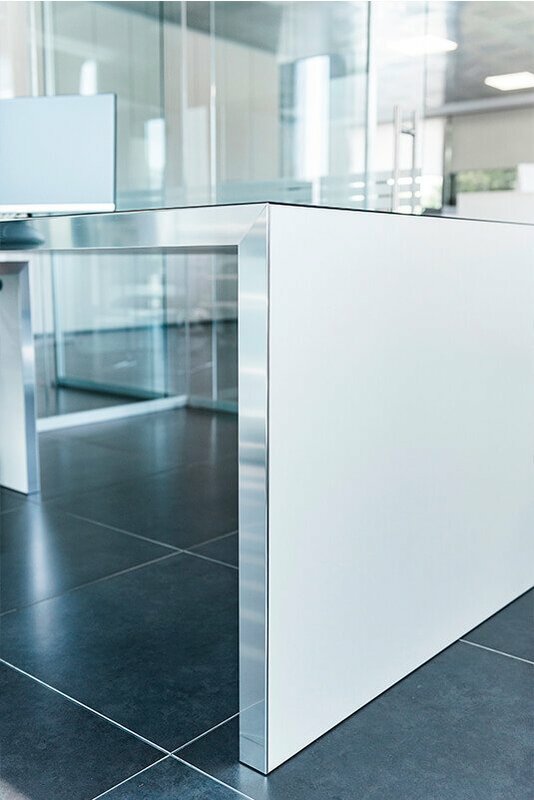 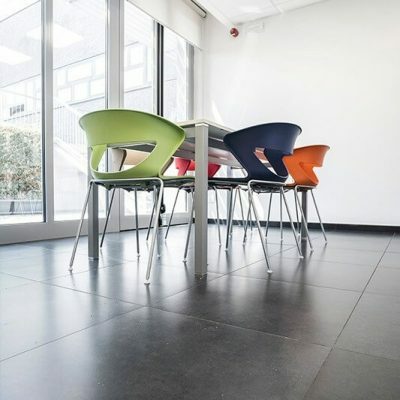 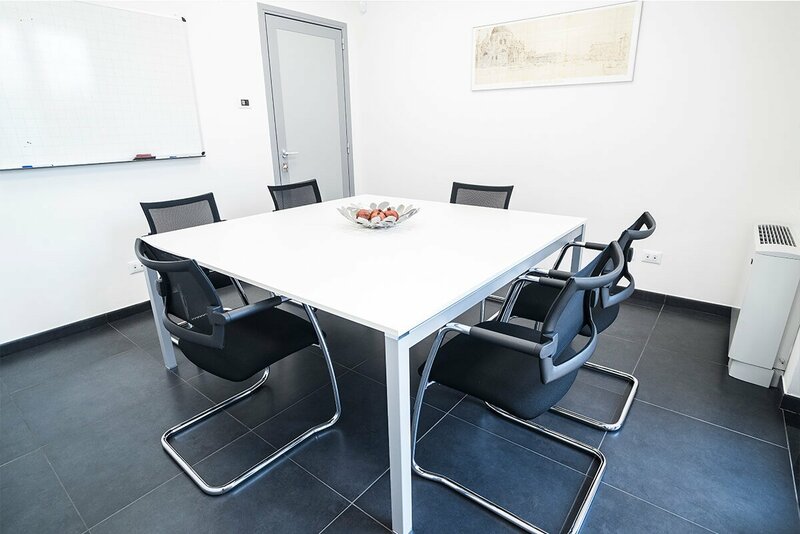 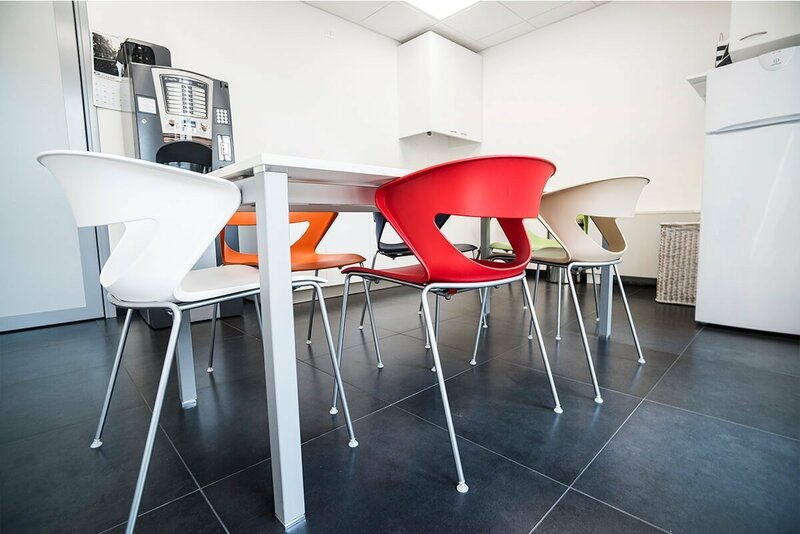 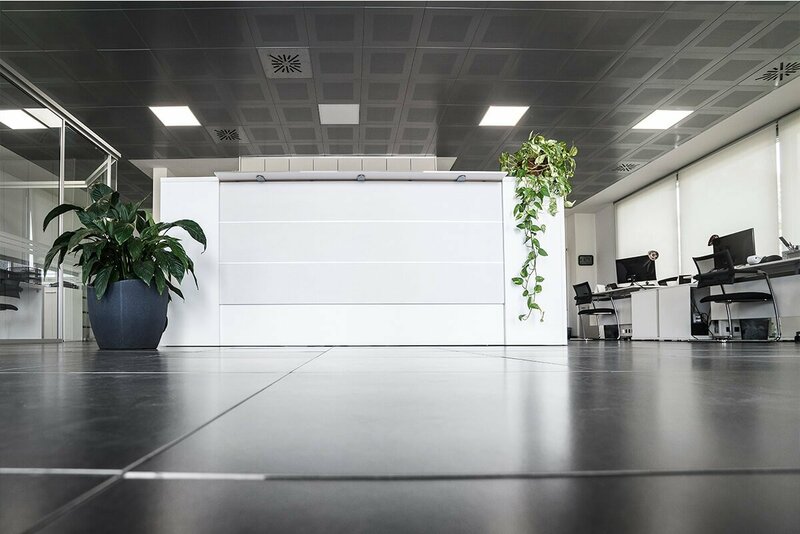 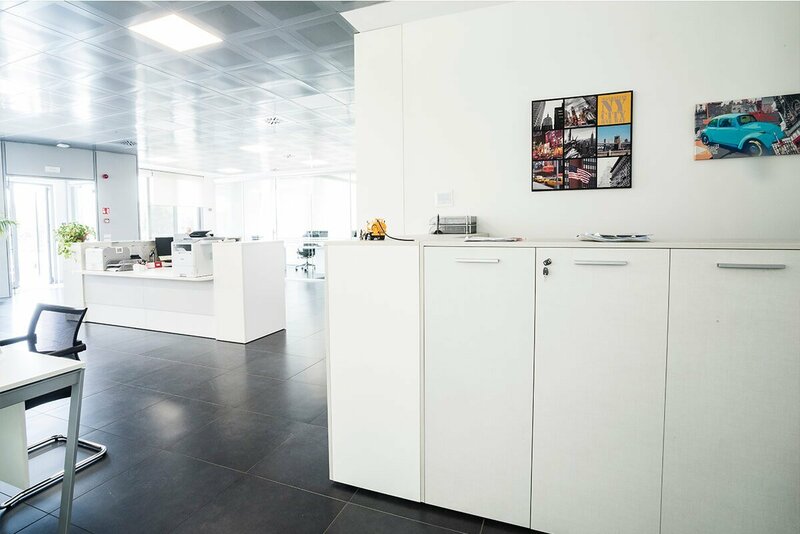 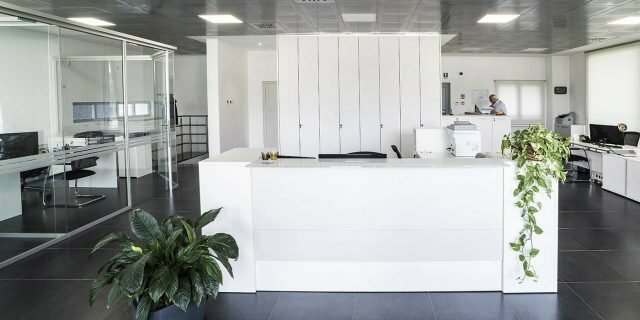 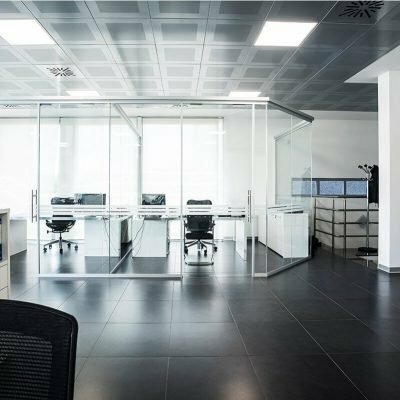 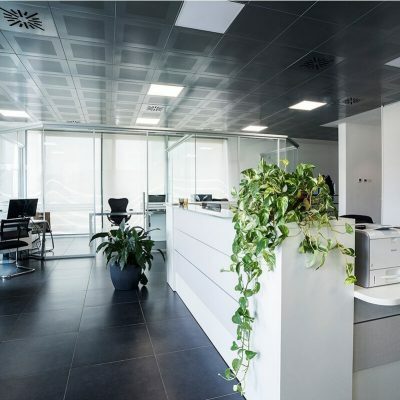 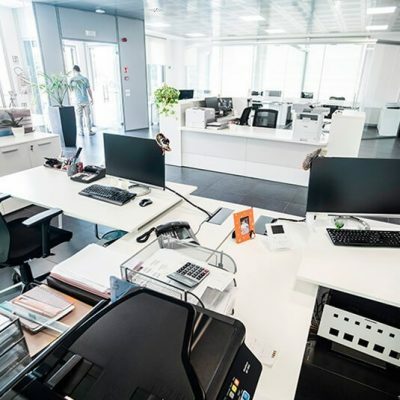 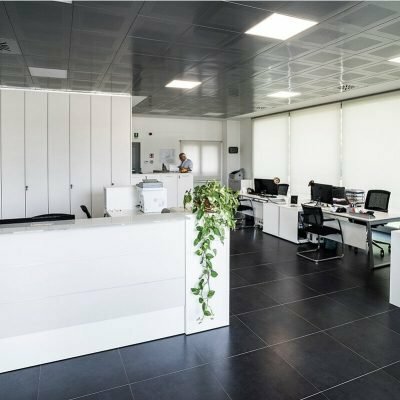 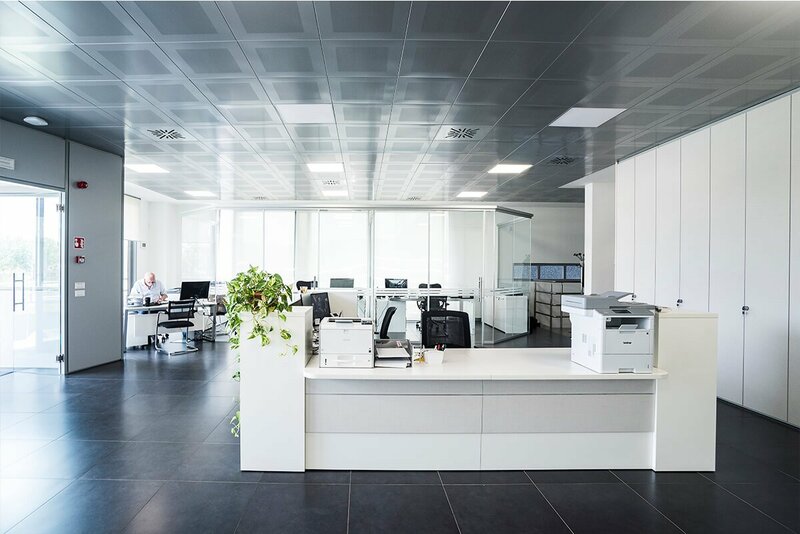 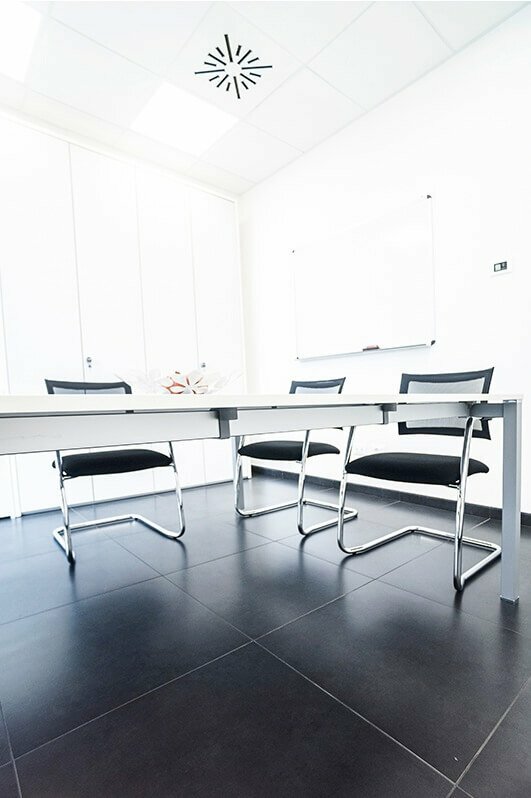 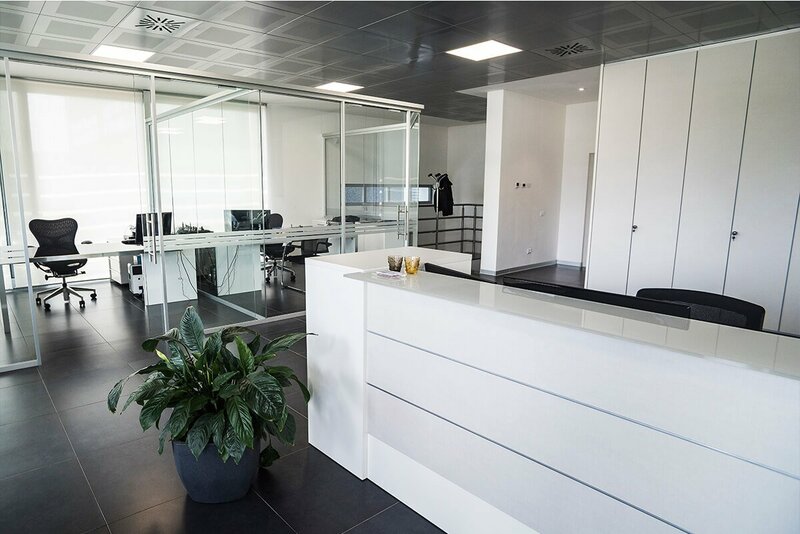 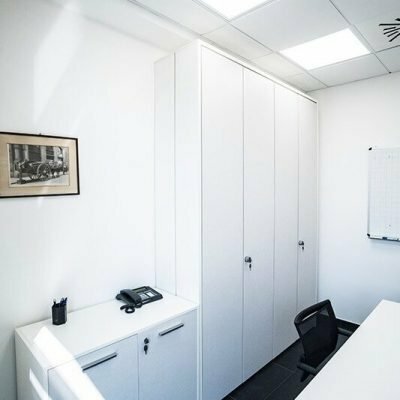 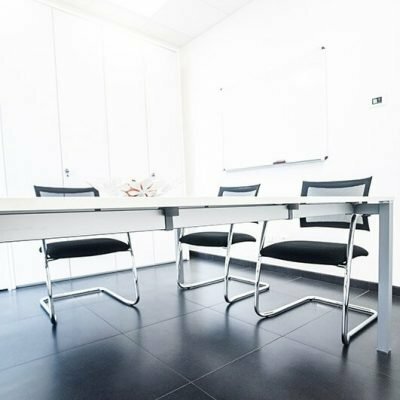 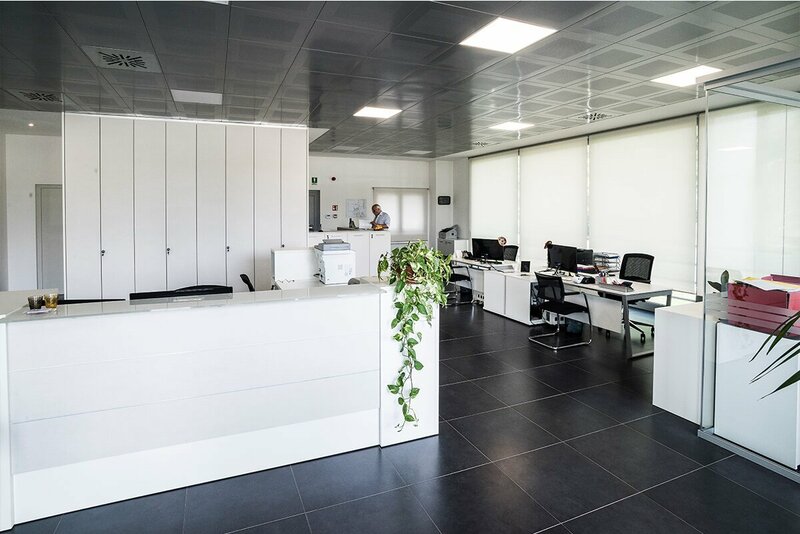 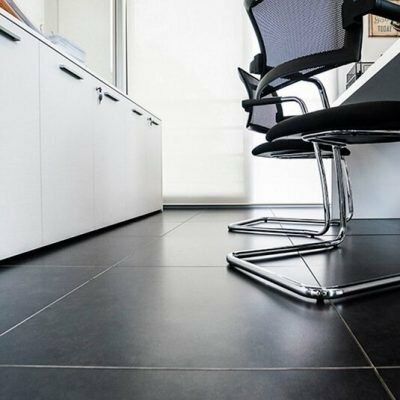 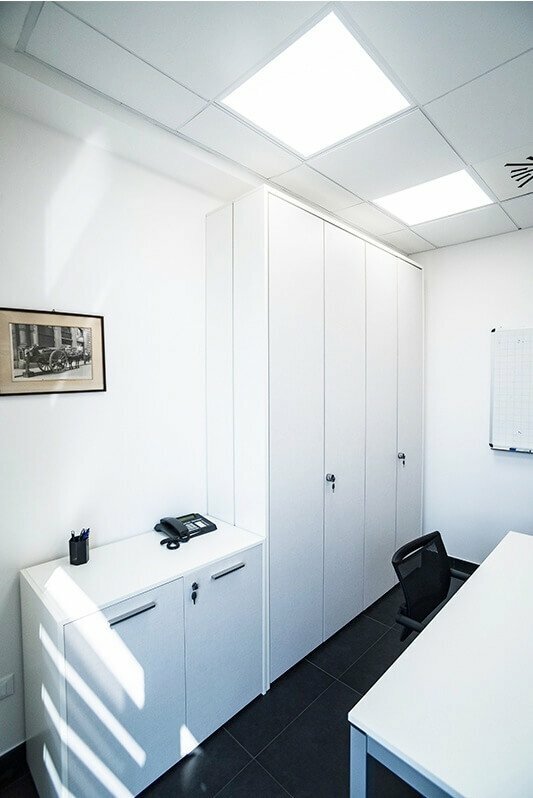 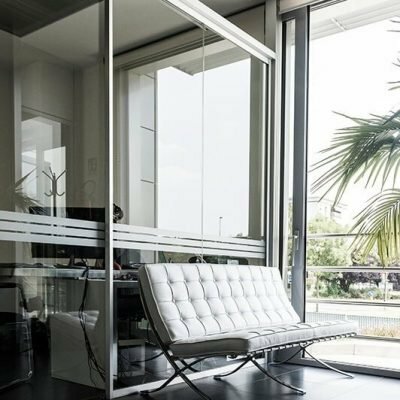 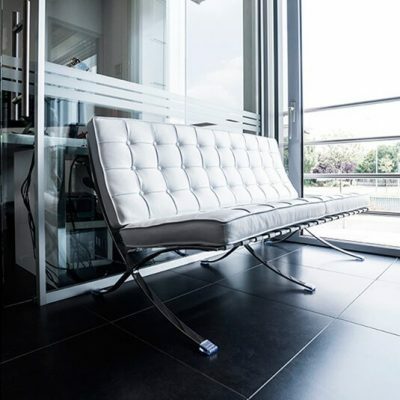 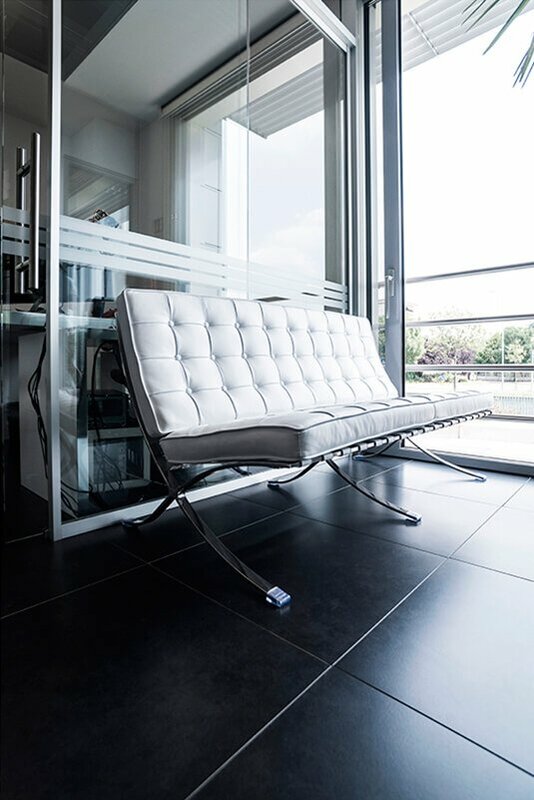 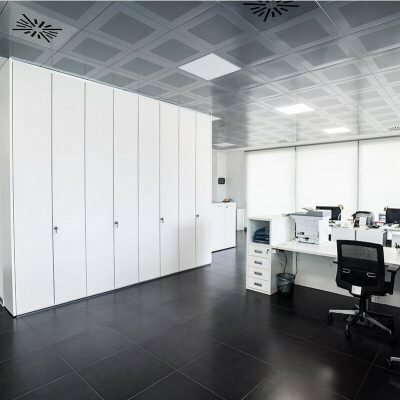 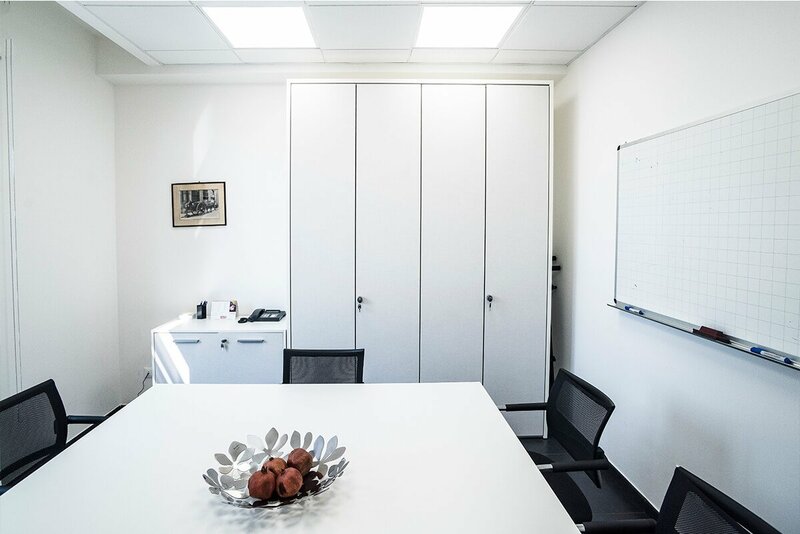 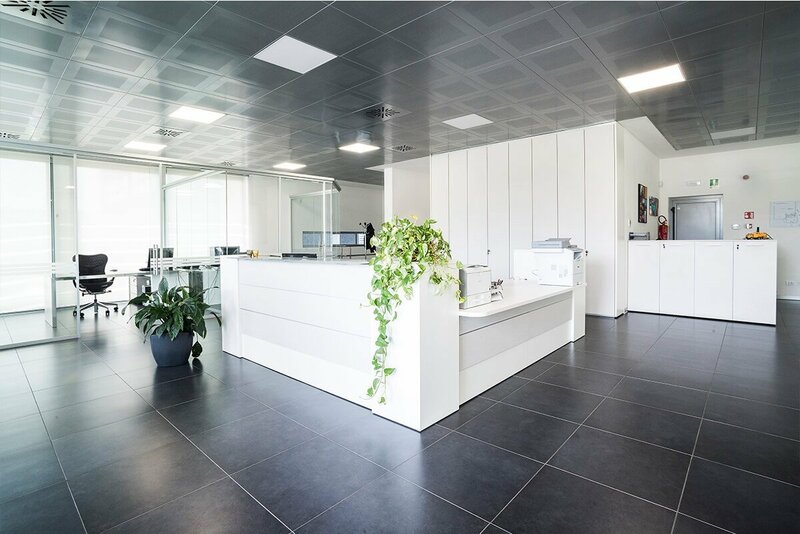 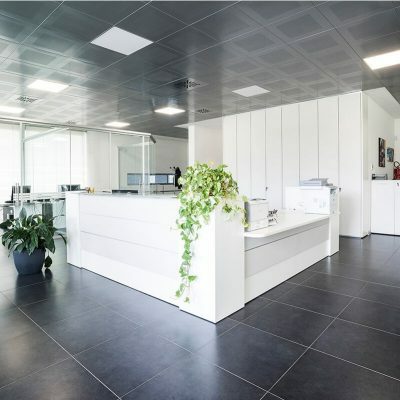 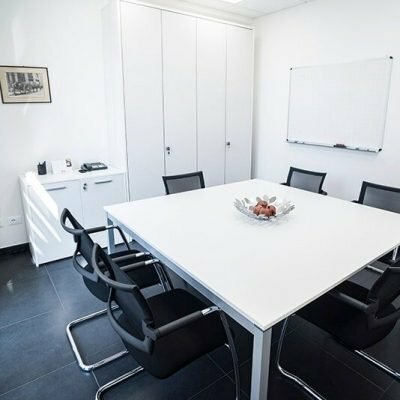 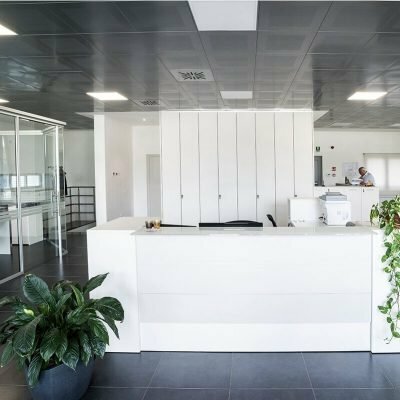 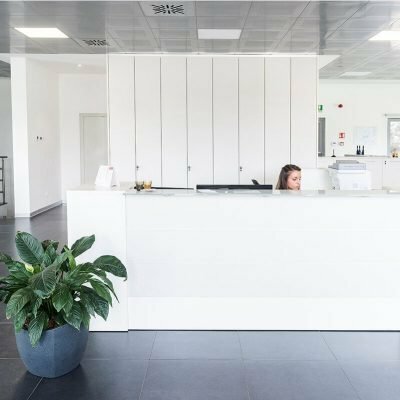 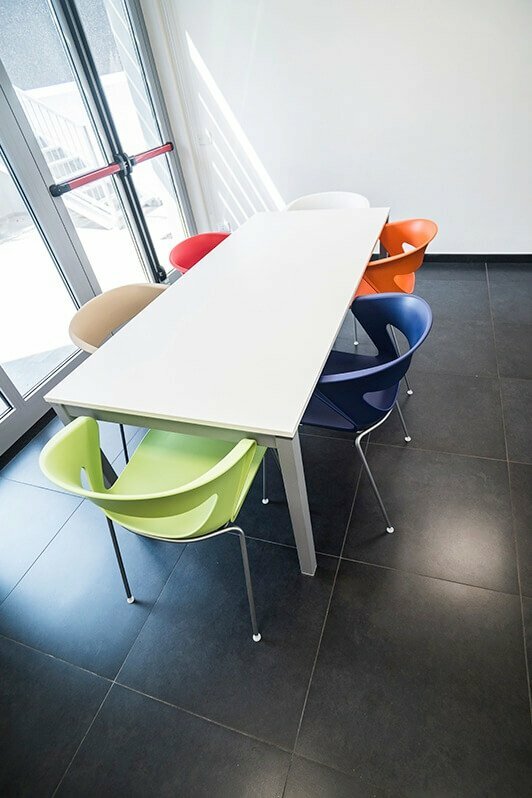 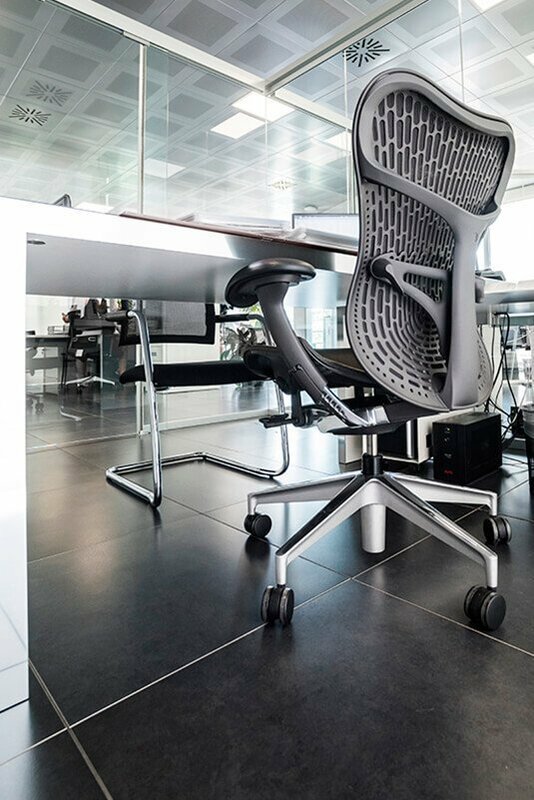 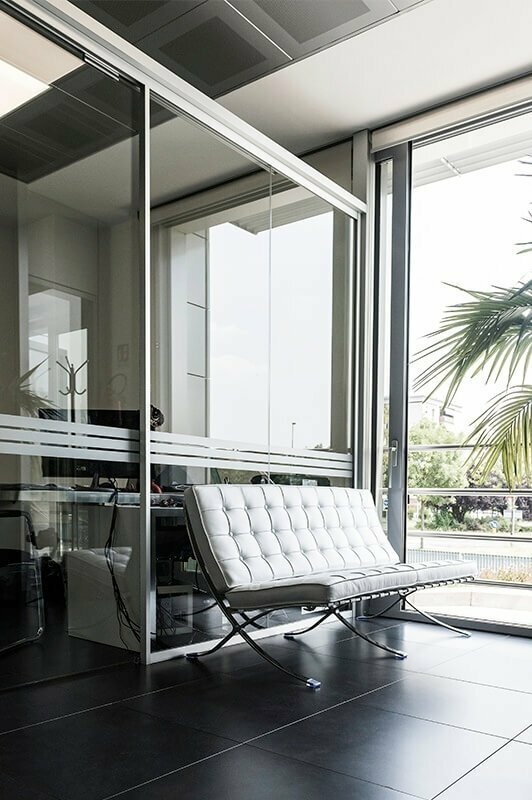 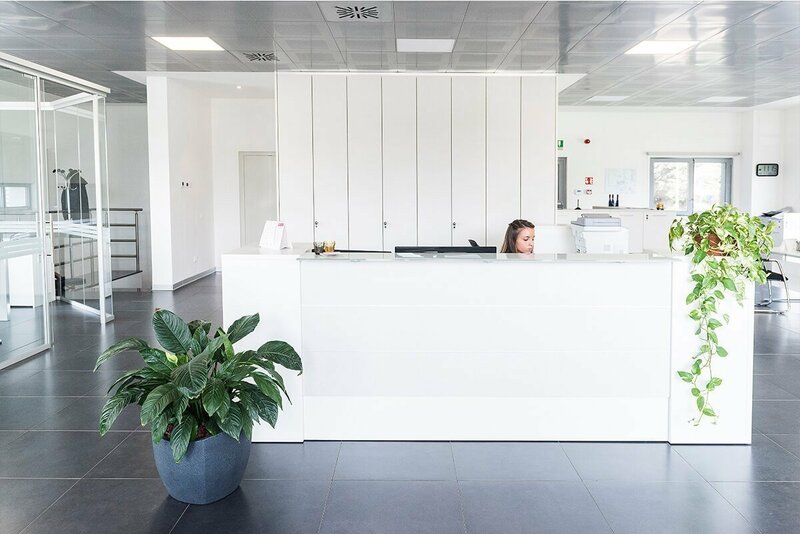 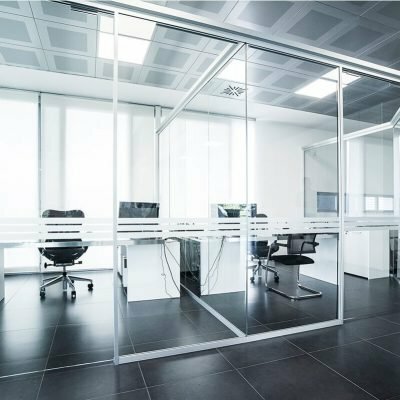 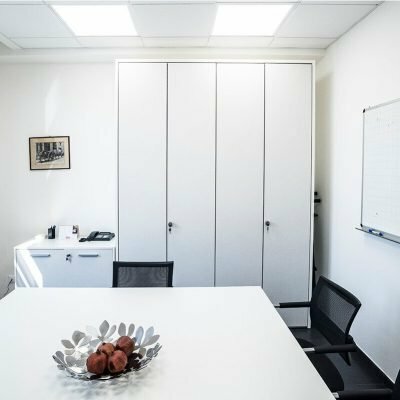 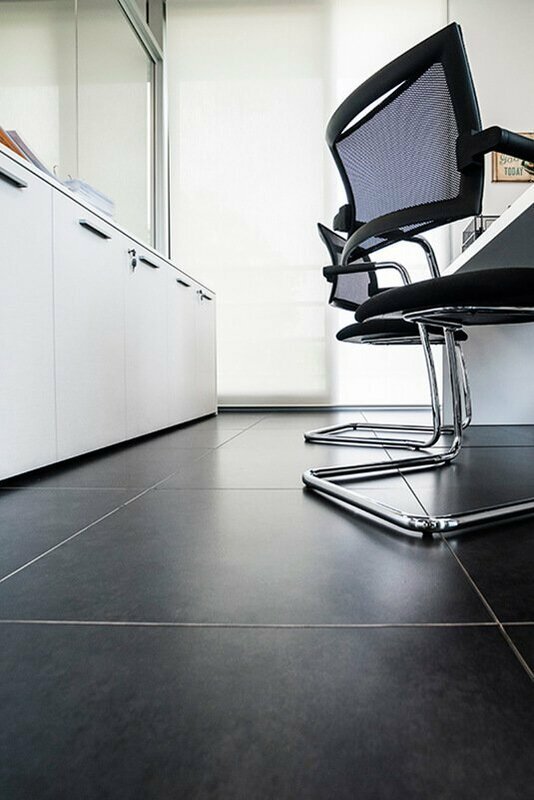 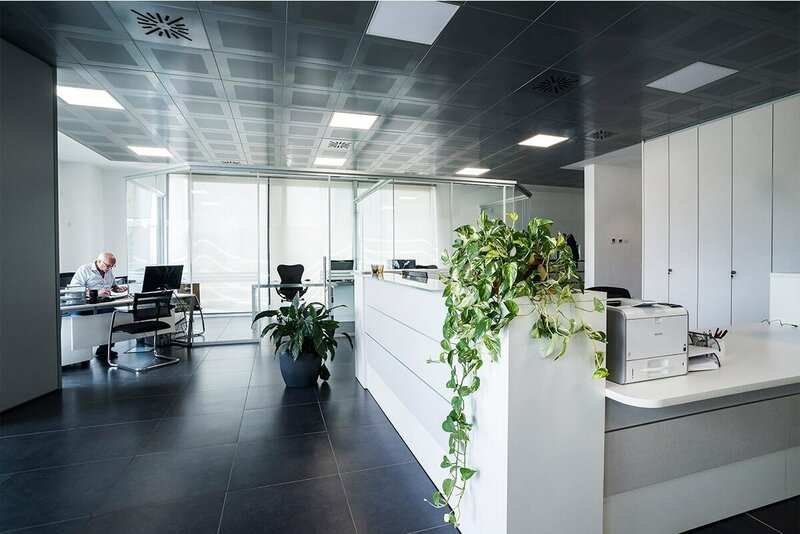 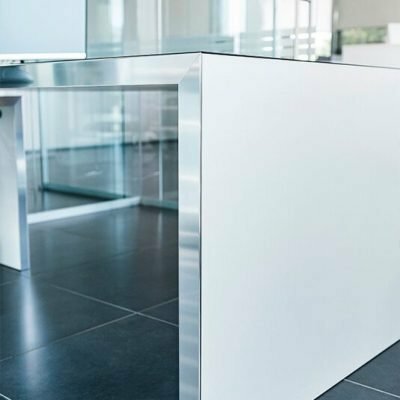 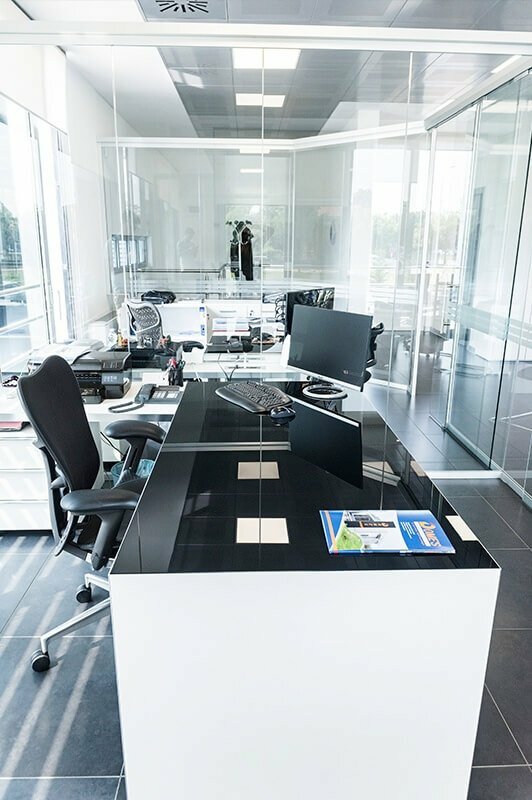 In this way, these spaces have taken on new functionalities and brightness, thanks to the design choices as well as the office furniture designed by Arredoufficio.